When you’re building a healthy web environment for journalism, there are a few key groups to keep in mind, says Scroll CEO (and Chartbeat founder) Tony Haile. Of course, you need to think about the publishers — the content creators — and the readers. Scroll, the $5/month, ad-free premium news site–reading experience that will roll out this year, is geared toward both of those groups. But there’s also a third group to remember: the curators, the people who share and drive others to all that great premium content. “We want to find some way for those curators out there to sustain themselves,” said Haile, and that’s why on Thursday Scroll announced that it is acquiring news aggregator Nuzzel. Nuzzel, for those who aren’t familiar, is a handy app that creates a news feed consisting of what people you follow on Twitter and other social media sites are reading, based on how many times links are being shared. (It’s a lot like our Fuego.) Nuzzel also has a newsletter feature that lets users send out email newsletters of the stories they’re most interested in. 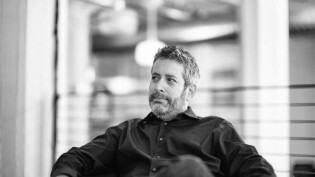 The service was founded by Jonathan Abrams (who’d previously founded Friendster) in 2014. A healthy news ecosystem doesn’t just require a thriving free press, it also needs a diversity of curators, newsletters and content discovery options that enable the weird and wonderful to surface. We want to use Nuzzel as a test kitchen to see what models works for curators as well as content creators. The simple goal is a sustainable open web where the goals of creators, curators and consumers are aligned around the best possible experience. Nuzzel’s core service has been free (after a brief stint offering a premium product), and will remain so; Scroll is not acquiring its enterprise “Intelligence” product, which will instead be spun off by the engineers who’d worked on it. The only other change that users should notice, Haile said, is that sponsored content will no longer appear in Nuzzel’s email newsletters. “It would be inconsistent for Scroll to be serving ads.” Beyond that, the goal is to “do no harm” to a service that plenty of people already love. (How many people, exactly, is unclear; Nuzzel has not released user numbers.) Existing users may have seen some bumps as Scroll migrated the service over to its AWS servers this past week, but those issues should now be resolved. 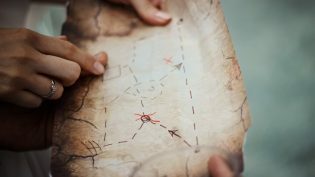 Now would be a good place to also provide a brief Scroll update: It’s currently being used by “a bunch of beta users,” Haile said, and will gradually be rolled out to more users over the next couple of quarters. “It’s going to become easier and easier to become a member of Scroll. It’s something of a Gmail approach, rather than a we’re-launching-a-new-car approach,” he said. Owen, Laura Hazard. 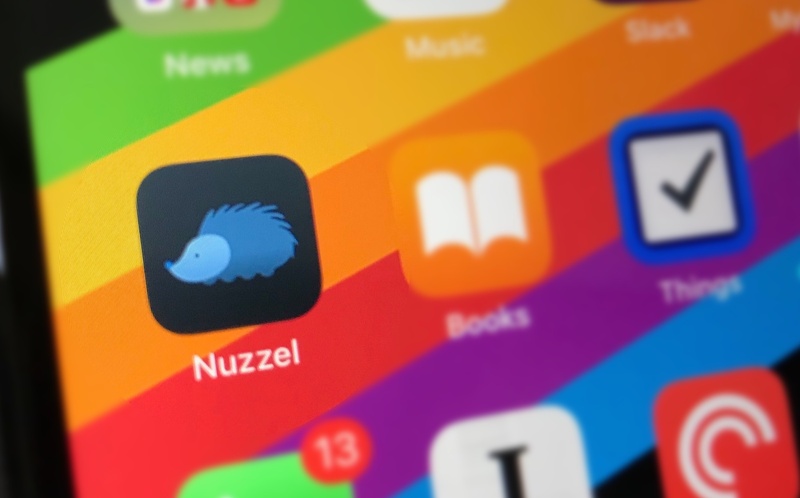 "Tony Haile’s Scroll acquires the news-reading app Nuzzel (it’ll remain free)." Nieman Journalism Lab. Nieman Foundation for Journalism at Harvard, 7 Feb. 2019. Web. 25 Apr. 2019. Owen, Laura Hazard. "Tony Haile’s Scroll acquires the news-reading app Nuzzel (it’ll remain free)." Nieman Journalism Lab. Last modified February 7, 2019. Accessed April 25, 2019. https://www.niemanlab.org/2019/02/tony-hailes-scroll-acquires-the-news-reading-app-nuzzel-itll-remain-free/.